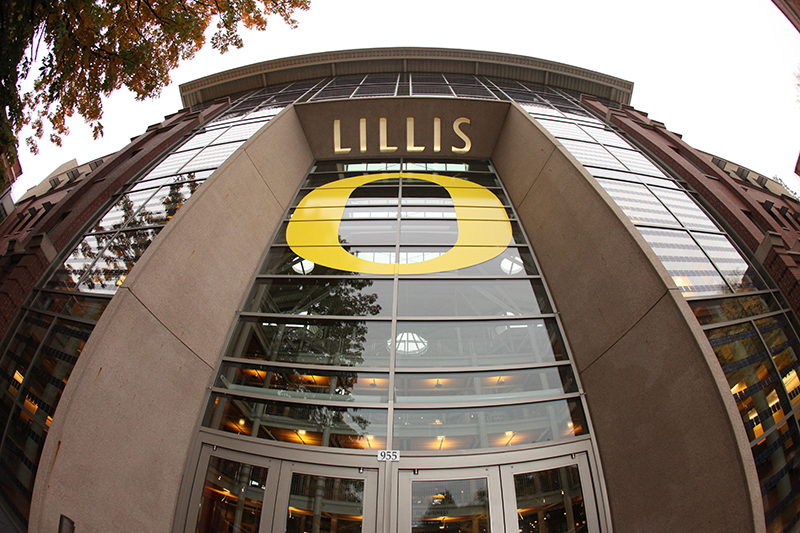 Make an impact on the world of business with the Oregon MBA. 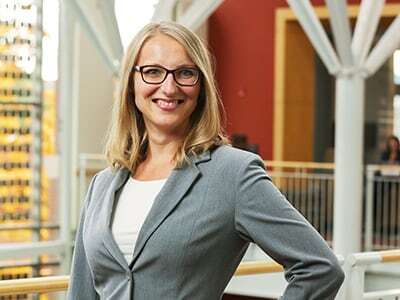 Come to an information session, attend a webinar, or both and learn how the Oregon MBA prepares you to take the next step in your career and life. 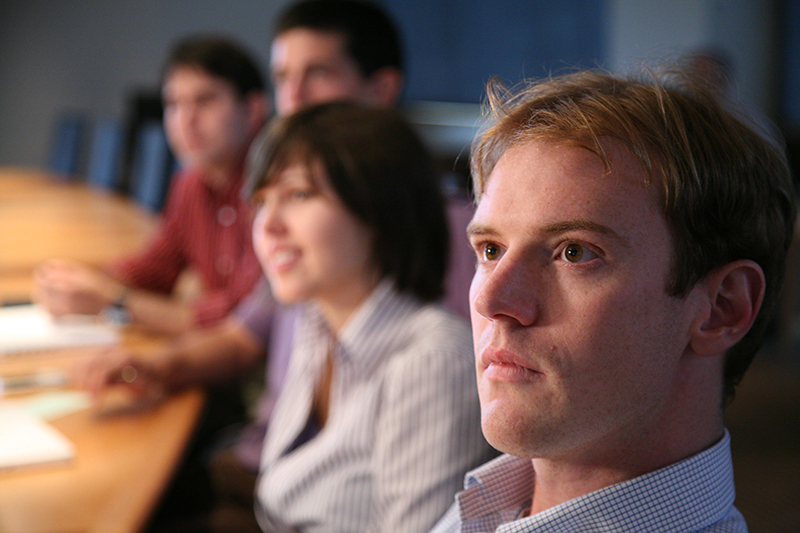 Join us for this 45 minute webinar on creating a competitive application for the Oregon MBA. During this presentation, members of the Admission and Recruitment Team will provide insight on how to stand out from the crowd. We’ll review the application process, GPA and transcripts, how to prepare for the GMAT or GRE exams, writing a strong statement of purpose, selecting the right recommenders, work experience, resume, and the interview process. 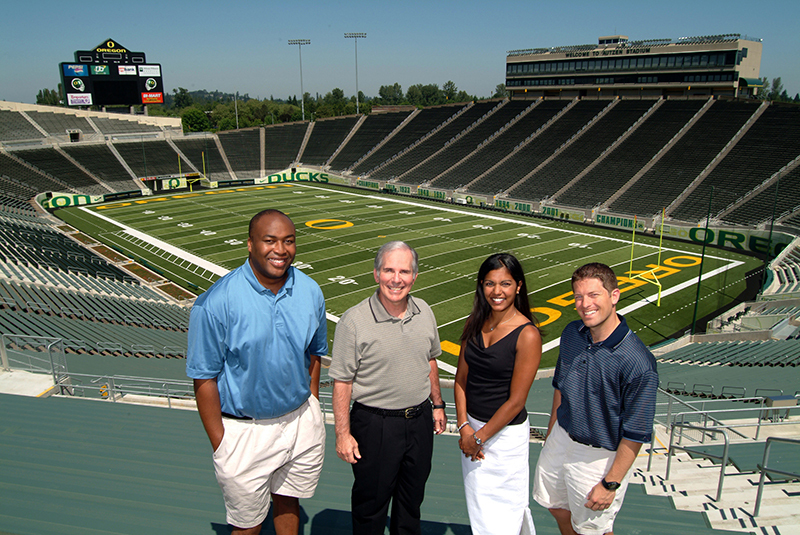 We look forward to having you join us, ask questions and be confident in your application to the Oregon MBA! Join us to learn more about what makes the Oregon MBA unique. We’ll discuss the different MBA options, specializations and application tips. Part of what makes the Oregon MBA different from other MBA programs is the community and resources available to students. After our information session, walk with us to the Ford Alumni Center to participate in the Spring 2019 Impact Investing Symposium that is run by our MBA students. It will be a great opportunity to speak with current students and learn more about our Net Impact chapter. This year’s symposium topic will be “Idealistic Investors or True Triple Returns?” The information session will start at 3:00 p.m.and we will walk over to the networking and start of the symposium event at 4:00 p.m. We hope you can attend one or both events. Internships provide an incredible opportunity to learn through functional experience. Hear how some of our Ducks took the insights gained from their MBA experience to make a direct impact on top organizations in their industry. Our panelists will discuss their approach—from sourcing and landing their positions, to becoming an integral component of their teams in a short amount of time. This webinar will be moderated by a current MBA student and there will be time for questions via the chat feature. Join us!